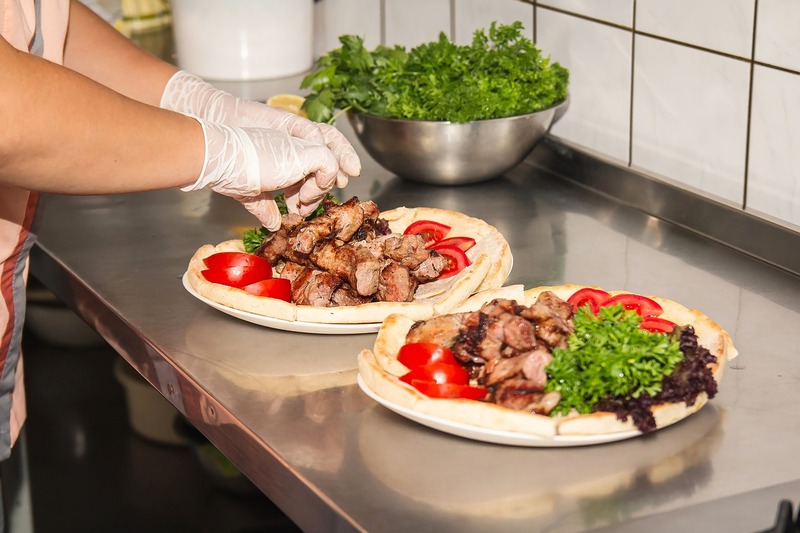 Catering is an important aspect in the operation of an everyday business with onsite facilities providing everything you require without leaving your location. Labourers often prefer a quick or hot meal, which can be hard to achieve without an onsite restaurant. 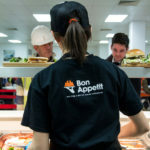 For building works, offering an onsite catering facility provides many benefits for both companies. Everything is on hand – Onsite facilities means employees have everything they need onsite. Typically, a lot more food can be provided as everything is prepared and cooked in one place, without it being transported from venue to venue. Building work is strenuous, so employees need to eat well to ensure they’re prepped for the tasks ahead. Having refreshments and snacks on hand is also a massive bonus for workers when they need a break. Convenient – Food preparation onsite reduces stress as outsourcing a caterer provides a service free of hassle. The catering company will take responsibility for meal planning, preparation and cooking, as well as cleaning the area afterwards. The meals prepared are fresh and hot, while being quickly prepared due to all facilities being onsite. A professional service – An onsite restaurant facility boasts professional staff who are experienced in food preparation and cooking. Furthermore, a menu is established that caters specifically for the workforce. A large amount of food can be efficiently prepared that caters for a wide range of needs, such as vegans. Cost effective – In the long run, onsite restaurant facilities can provide a service that is time and cost effective. A professional catering service provides everything you need, from sourcing ingredients to managing their own staff, taking the pressure off companies. 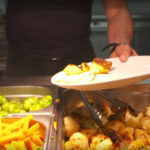 Time effective – A freshly prepared meal ensures workers stay onsite, therefore, they can enjoy a longer break and tastier meal, without having to travel from the grounds. As a company, this gives the flexibility of establishing a shorter lunchtime and having scheduled breaks during the day. Fulfil the size of the business – A catering company will ensure that the size of the business is completely catered for. That may be hundreds of employees or less. Food can be prepared for breakfast, dinner or lunch, depending on working hours so that all employees are well fed for the work ahead.